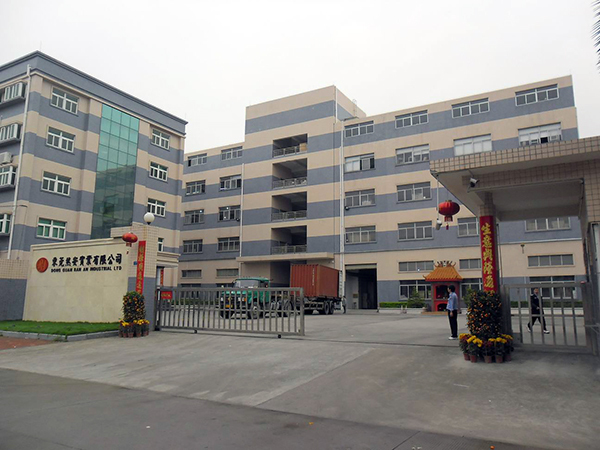 Basing on more than 20 years manufacturing and exporting solid experience, Dongguan Ran An Industrial Ltd. (RA) has become one of the industry leader in plastic and metal housewares. We are supplying thousands of currently items and frequently serves customized products. Our wide merchandise selection providing the convienience and stick to market trend. • Mature and efficiency material inventory and logistics enable us to provide fast production at competitive price and punctual deliveries. We knows what you need! Touching us for superb services !!! Please let me know if you have any questions, thanks a lot. Flat A, 6/F., Waylee Ind. Centre, 30-38 Tsuen King Circuit, Tsuen Wan, N.T. Hong Kong.